Wellness travel is increasing by leaps and bounds since we launched Healthy Travel magazine in 2013. 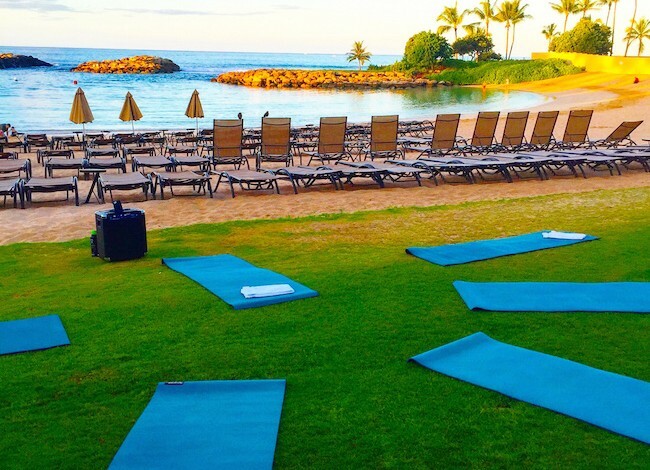 This year we are going to see a new wave of creative ideas in healthy travel as resorts and destinations are looking for ways to inspire their guests with wellness. Water is a huge trend for 2017 so check out these seven resorts who are making a splash with unique wellness travel offerings. 1. 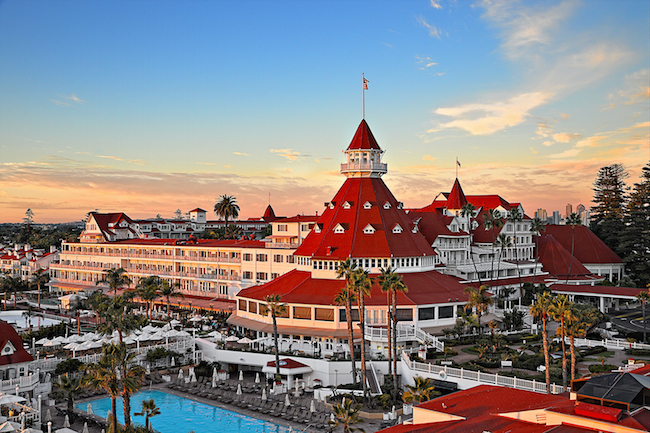 The iconic Hotel del Coronado is making a serious splash with its Mermaid Fitness, a fashionable workout fusing strength training and water aerobics with vibrant day-glo mermaid tails. 2. 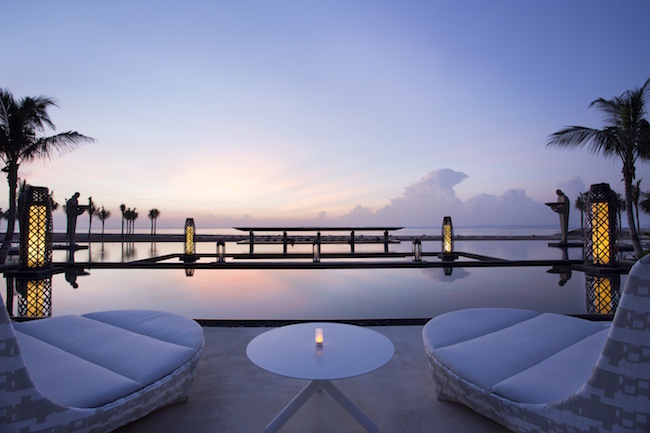 The Mulia Spa in Bali, Indonesia plunges guests into oxygenated hot and cold pools for its Mulia Mermaid Detox Treatment, enlisting sea salt scrub, seaweed and essential oils to increase blood circulation and release tension. 3. 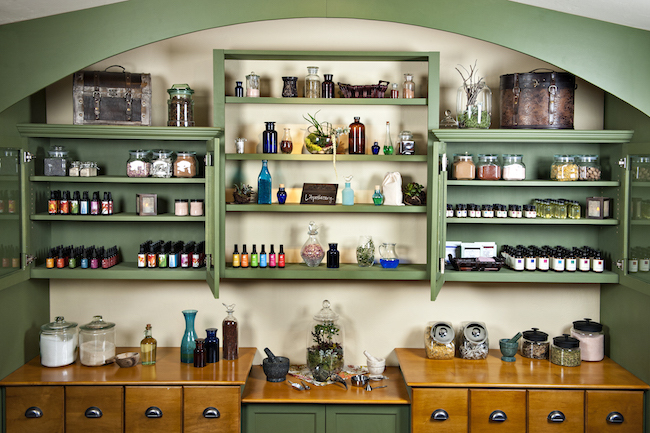 The foot massage has never been so scenic than at the L’Apothecary Spa at L’Auberge de Sedona, one of the Southwest’s foremost luxury spas nestled on the banks of Oak Creek in Arizona’s Red Rock region. The immersive Feet in the Creek is conducted in the healing waters of Oak Creek where a breathtaking reflexology is performed alfresco. 4. 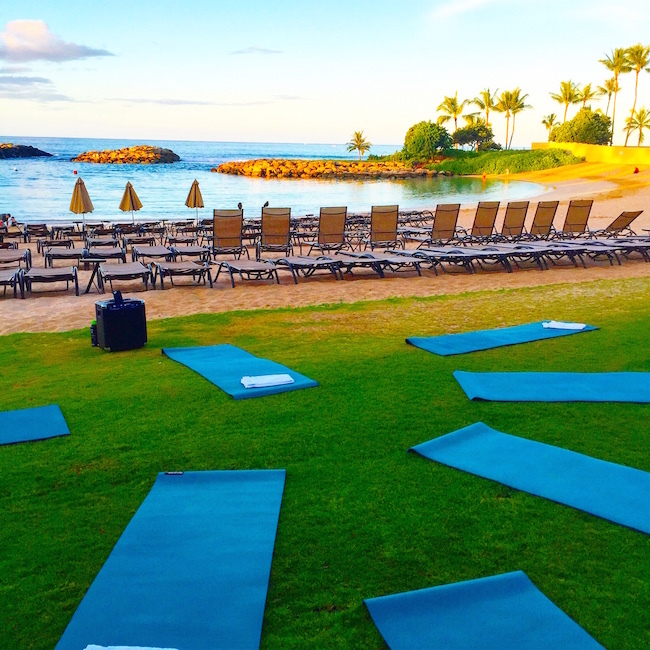 Aulani in Hawaii is chairman of the board when it comes to ocean fitness class, embracing all things paddle board. They offer everything from ocean yoga to their outdoor hydrotherapy garden. 5. Up east, the SUP trend continues at Gurney’s Montauk, situated on the Hampton’s most pristine stretch of oceanfront. 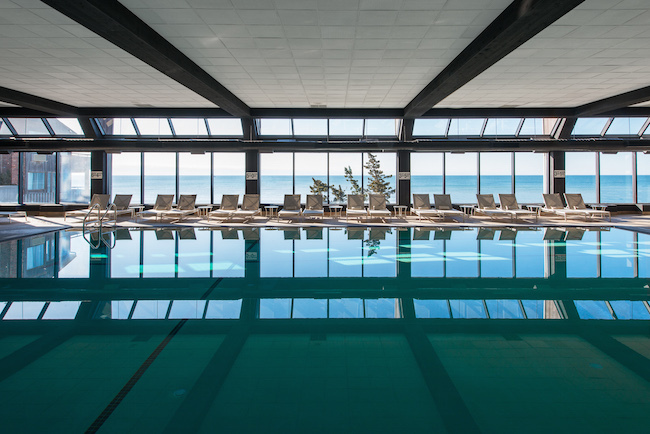 In addition to its outdoor partnership with Paddle Diva in the peak season, the hotspot offers indoor paddle yoga in their seawater pool replete with panoramic Atlantic views. 6. Washington School House, Park City’s most exclusive luxury boutique hotel encourages guests to go deep: as in 10,000-year-old crater deep. In the 90-plus-degree natural therapeutic pool, tiny effervescent bubbles of CO2 exfoliate and rejuvenate dry skin and the hot mineral water lowers blood pressure. It’s ideal for au naturel hot yoga or a soak—post-hike or snowshoe. 7. For the ultimate recharge, Jumeirah Emirates Towers has recreated the Dead Sea submersion with its salt-water floatation tank at Talise Spa. 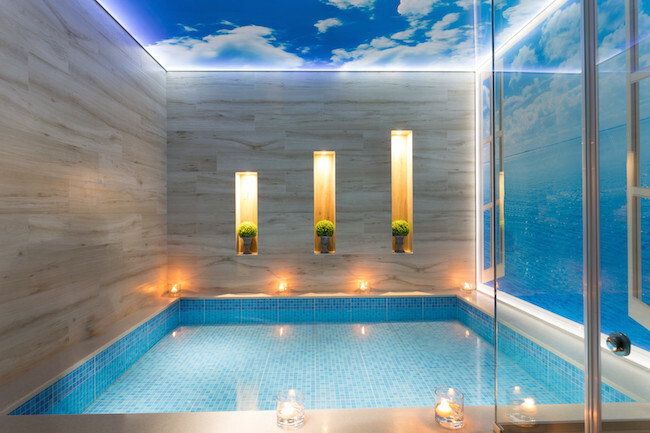 This futuristic pool, which effectively creates the sensation of floating in mid-air, creates total relaxation, rejuvenating your body by improving circulation and providing essential nutrients.